The Washington Post's bureau chief in Tehran has been sentenced to jail, according to state media. Jason Rezaian, a dual American-Iranian citizen, has been detained for more than 480 days. His family and the newspaper insist that the espionage and other charges he faced were bogus. The journalist was convicted of unspecified charges in October, and the semi-official IRNA news agency reported Sunday that Rezaian had been given a prison term. It didn't specify the length of the jail term. Neither the State Department nor Rezaian's family said they could confirm the report. "We've seen the reports of a sentence in the case of U.S. citizen Jason Rezaian in Iran but cannot confirm the details ourselves at this time," State Department spokesman John Kirby said. "If true, we call on the Iranian authorities to vacate this sentence and immediately free Jason so that he can be returned to his family," Kirby said. Rezaian's brother, Ali Rezaian, said that while he also couldn't confirm the validity of the report, "we do know that the Iranian judicial process around Jason's case has been profoundly flawed from the outset." "My brother is an innocent man and a well-respected journalist," Ali Rezaian said in a statement. "As our family gathers for Thanksgiving, we remain hopeful that Jason will soon be reunited with us." Leila Ahsan, Rezaian's attorney, told the Associated Press she wasn't informed about the verdict or the sentence ahead of time. "I have no information about details of the verdict," she said. "We were expecting the verdict some three months ago." 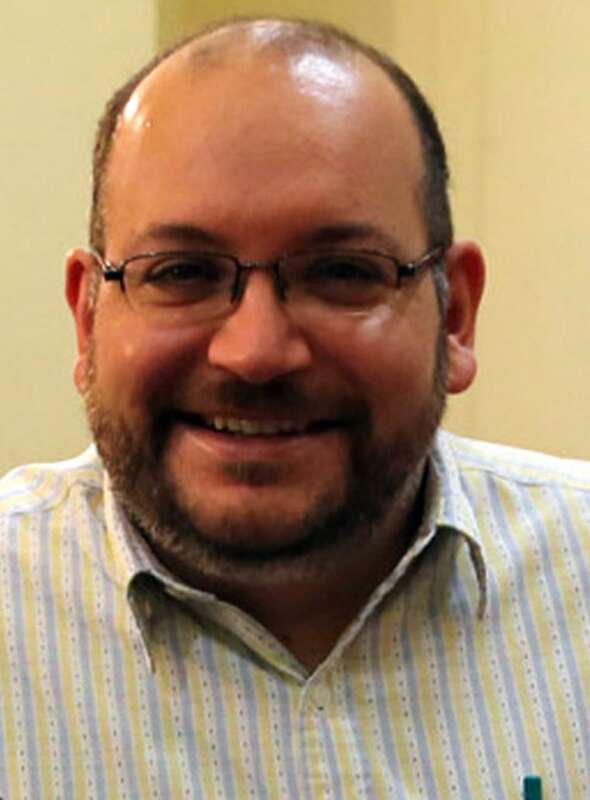 The Washington Post said it was "aware of the reports" in Iranian media but had no further information, reiterating calls for Rezaian's immediate release. "Every day that Jason is in prison is an injustice," the newspaper's foreign editor, Douglas Jehl, said in a statement. "He has done nothing wrong." There was no immediate comment from the State Department, which also has urged Iran to release Rezaian unconditionally.